The coaches are SOOOOO incredibly proud of the girls this week for sooo many reasons! This week was a bit of a roller coaster and we rode through it like rockstars! Thank you to everyone who helped in any small or big way to help us stay organized and make things run so smoothly! 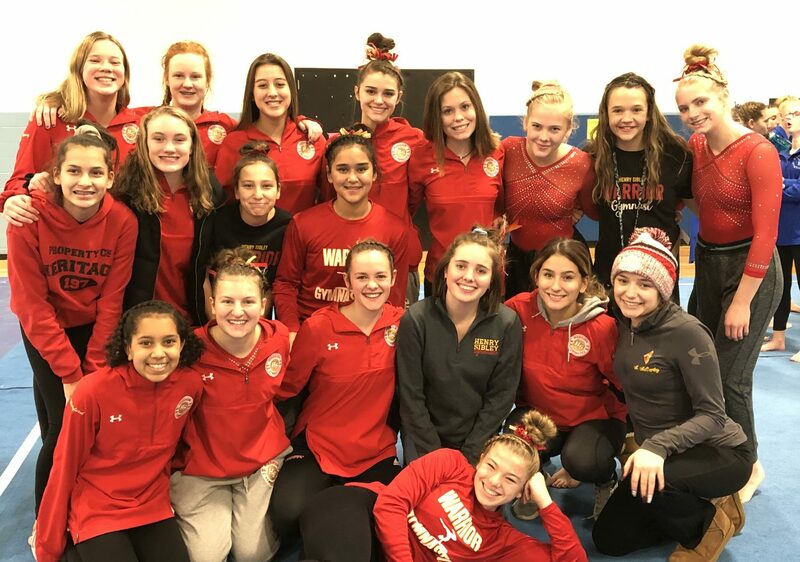 The JV girls did a phenomenal job on Wednesday night at the Simley meet. We finished in 6th place, but we had our highest JV score all year which was exciting!! The girls ended their JV season on a high note! The varsity Girls had a STELLAR evening last night in the Varsity Conference. Everyone came out strong and we had 4 out of 5 stuck beam routines which was very exciting. We finished in 2nd place out of 7 teams! The girls have worked so hard these last couple weeks and our Gymnastics family couldn’t happier! We have this week coming up – preparing for Sections. Sections will be held at East Ridge High School Again. The meet will start at 5:30pm! More information about bussing and detailed plans will come next week.